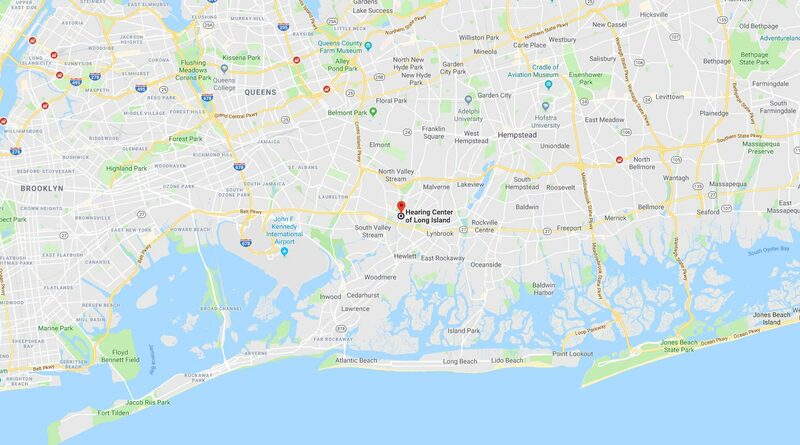 If you are searching for invisible hearing aids in Valley Stream, NY, then we have just what you need at Hearing Center of Long Island. Our state-of-the-art hearing solutions are not only virtually invisible but have also been proven to boost hearing clarity and improve cognitive function. 60-Day No-Obligation Guarantee – All our hearing aids come with a 60-day no-obligation guarantee. All services, batteries, and adjustments are covered, plus you can also return your hearing aids within 60 days and receive a full refund with no restocking fee! 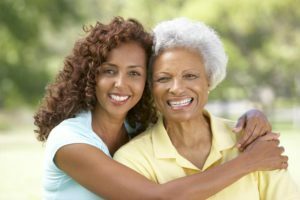 Schedule Your FREE Assessment to See if Invisible Hearing Aids in Valley Stream, NY, Are Right for You! Let us show you how discreet today’s hearing technology can truly be with our custom-fitted, virtually invisible hearing aids. In fact, no one but you will even know you are wearing one! Schedule your no-obligation, FREE Dr. Cardano Real-Life Hearing Assessment today! Your appointment includes an extensive hearing screening, a communication assessment, environment analysis, a customized treatment plan, and a FREE Bonus – a copy of Dr. Cardano’s book, “Better Hearing With or Without Hearing Aids.” Call 516.872.8485 or click here to take advantage of this offer – we can’t wait to make you the newest member of the Hearing Center of Long Island family!